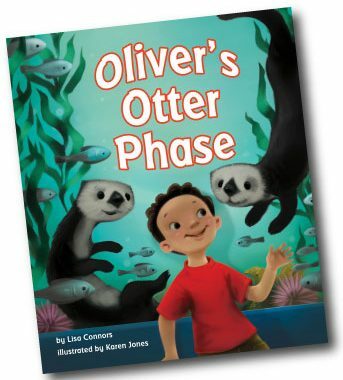 Really I am celebrating Oliver’s Otter Phase, my picture book illustrated by Karen Jones and published by Arbordale Publishing. It is one of three finalists in the 31 Annual IBPA-Ben Franklin Awards for the New Voices in Children’s Books Category. I have known for a few weeks and have waited to publish this blog post once I knew the final outcome. I am thrilled at this news. Since librarians and book designers choose the finalists, I am hopeful that more librarians will order the book for their libraries enabling more students a chance to read it and imagine being a sea otter for a day, just like Oliver. 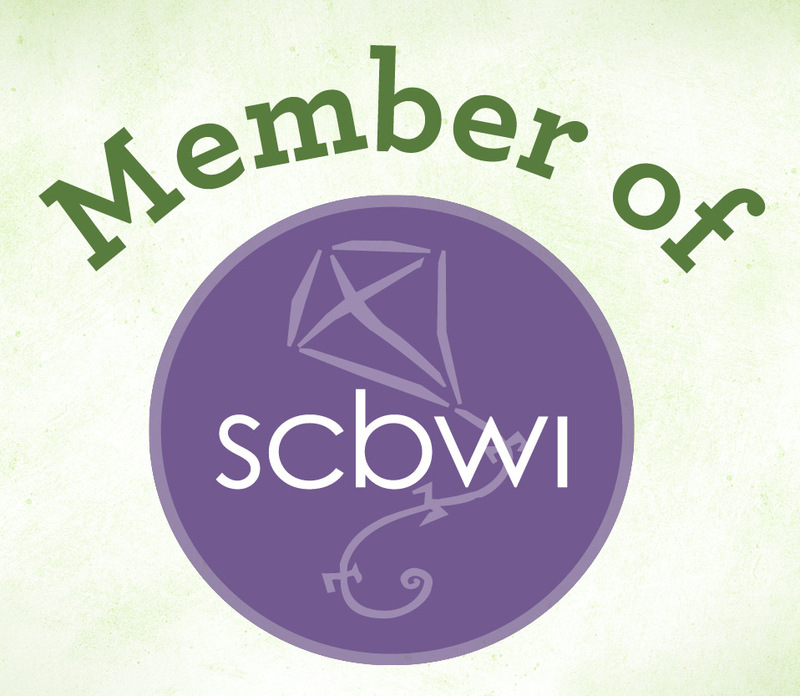 This is a great honor for Arbordale Publishing and for Karen Jones, the illustrator. They took my idea, my words, and had a vision for what the book could become and they did a great job – far beyond what one person could do. 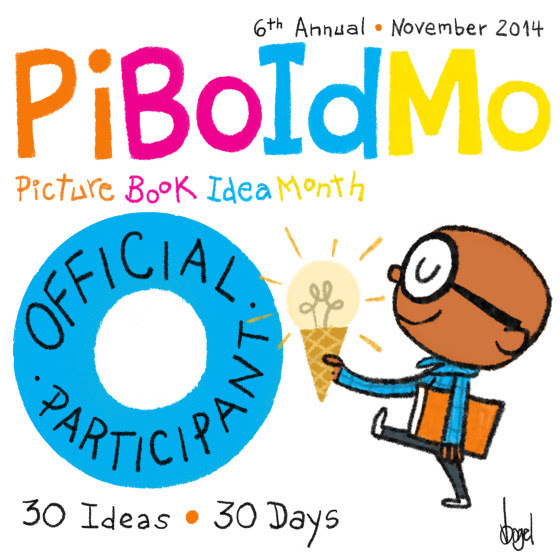 That is some of the magic of picture book creation. Though it feels like there’s a little bit of magic all along the way – getting your idea out of your head and on the paper, finding a publisher, alignment with a good illustrator, etc. – in reality publishing a book is a lot of hard work. The right combination of ideas, words, pictures, design, and marketing must come together to create a book that lives and breathes in the world. Indeed it takes work, persistence, creativity and patience, but at least today, it feels like some magic is sprinkled in there too. So what was the outcome? I just found out on April 9. Oliver’s Otter Phase earned a Silver Ben Franklin Award! You can check it out along with the other winners here. Well deserved! Keep those books coming! The world needs them. Aww… thanks so much Tamara. I plan to! Fantastic: both the book and the award! Hip-hip! I have more than three cheers! Incredible. I’m so happy your work is gathering recognition. Congratulations to you! Aww, thanks so much! Hope you are doing well and feeling creative. This is exciting news! I’m not surprised this book is a finalist for an award. It expresses so much joy in so few words. We need more books like this one these days. Good Luck, Hope it wins an award. It won a silver award!!! Aww thanks Sigrid! Wishful thinking about the money!! BLOOM BOOM! A Book to Read Soon! lmconnors on Three Cheers for Oliver! Sigrid Gustafson on Three Cheers for Oliver! Richards, Wendy on Three Cheers for Oliver!